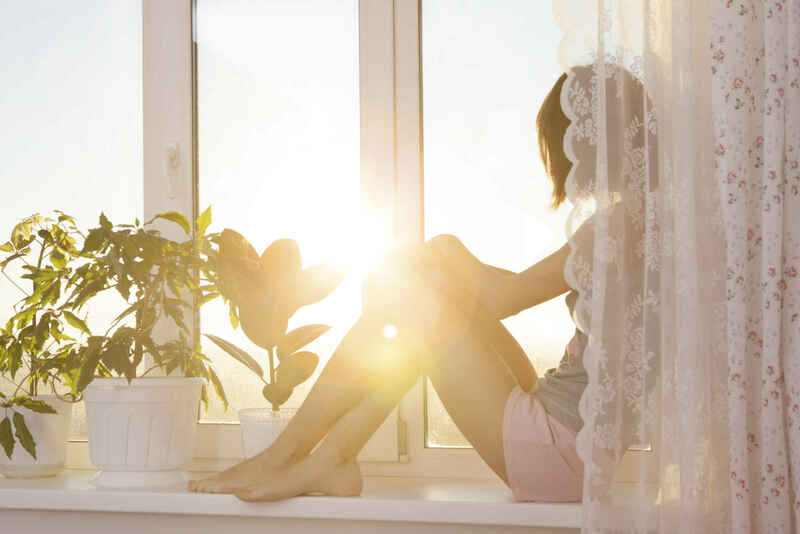 The Benefits of Natural Daylight - American Solar Tinting, Inc.
Natural daylight makes your home appear brighter and more beautiful. Window tinting gives you many of the benefits of natural daylight without the dangerous UV rays. Here are a few of the benefits of natural daylight in your home. The sunlight provides vitamin D which we need for mood and energy. A vitamin D deficiency can lead to several health problems and even depression. For this reason, people who live in colder climates that do not have as much sunlight will often invest in sun lamps. But the good thing about having natural sunlight in your home is that you can take advantage of it for free and without going outside if it is too hot or you are busy. Because our bodies naturally respond to sunlight, exposure to natural sunlight can help us stay balanced throughout the day. Working in an environment with artificial lights puts strain on the eyes and over stimulates the brain and makes it hard to go to sleep at night. Natural sunlight helps us get our circadian rhythm back on track. It improves your productivity and helps fix your thrown-off sleep schedule. Natural daylight makes your home appear brighter and more beautiful. With the UV blocking window film, you can show off your nice furniture and decor without worry of it fading. And, you will be able to enjoy the view outside and see the sunsets or sunrises from the comfort of your home. American Solar Tinting has the expertise and equipment to keep your home or business decorative and beautiful with window film. We have almost 60 years of experience serving our wonderful customers without the Maryland and Washington, D.C. area. We offer a variety of solutions for you, whether you need residential window or glass tinting, logo graphics, or security films. For more information on how we can help you and your business, contact us online or give us a call at 1-800-969-0100. For more tips and tricks for your home and business, follow us on Facebook, Twitter, YouTube, and Pinterest. This entry was posted on Monday, March 18th, 2019	at 1:40 pm	and is filed under Maryland Window Tinting	. You can follow any responses to this entry through the RSS 2.0	feed. You can leave a response, or trackback from your own site.